Expect laughter, flawless professionalism and breathtaking results when you book with this recognised photography duo. Based on the Sunshine Coast, available Australia wide and beyond, they’ll capture your ‘Big Picture’, your tale intertwined. Phill was one of London’s most highly regarded photographers, frequently requested by celebrities, even royalty, before relocating to Queensland with his young family. Giselle enjoyed international recognition in the fashion arena and is also a sought after portrait and fashion photographer. 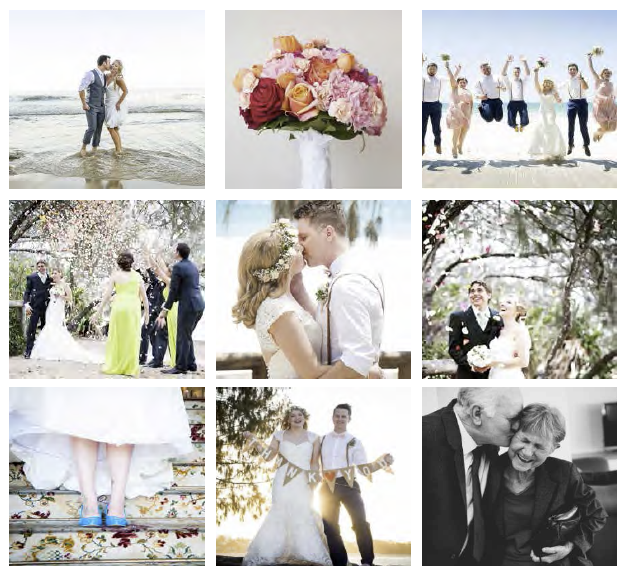 They are Maleny wedding photographers and offer photography packages across the Sunshine Coast, Noosa, Coolum, Maleny, Brisbane and the Gold Coast and destination weddings.